While Young Thug readies his controversially-titled album Carter 6, two new records have hit the net. On “Beat It,” the Atlanta rapper harmonizes over the London On Da Track-produced beat, with some help from Rich Gang’s own Jacquees. He turns up on “Halftime,” which includes shout-outs to Jay Z, Miley Cyrus, and Justin Bieber. 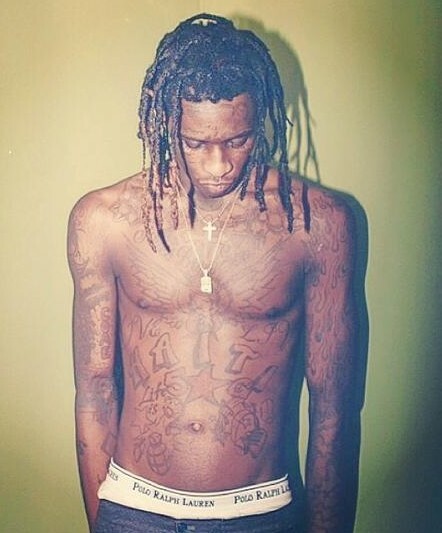 Get into the latest from Thugger.